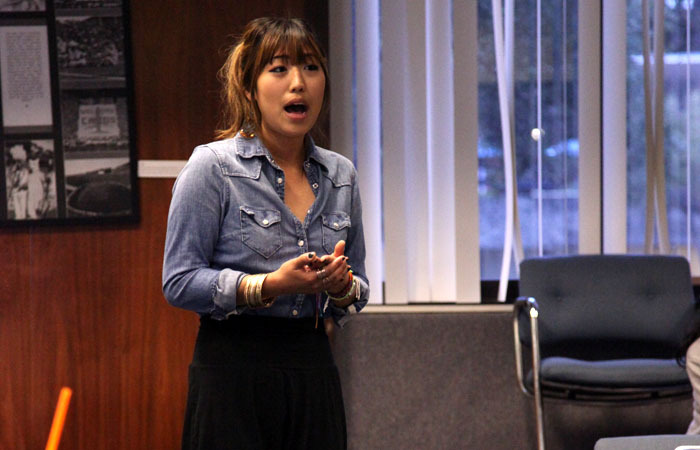 At the ASUC discussion on Wednesday night, the stipend of Academic Affairs Vice President Julia Joung was reduced. The ASUC Senate will wrap up the semester at its final meeting Wednesday, with several bills concerning topics that will arise next year. The senate is expected to vote on stipends for the ASUC Elections Council and the ASUC executive officers, as well as other officials within the student government. The results of the 2012 ASUC general election were announced at Thursday night’s tabulation in the Valley Life Sciences Building at 6 p.m.